Free Wi-Fi internet access available throughout the whole hotel. Each room is equipped with a safe. You can also deposit your valuables in the hotel safe at reception. 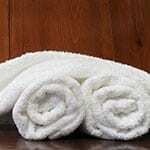 On arrival you’ll find cosy bathrobes, slippers and sauna towels in your room. We provide cots and highchairs for our youngest guests. Please let us know your requirements in plenty of time. 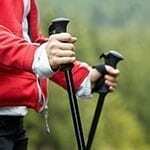 Free walking and Nordic walking sticks are available at the front desk for your outdoor activities. In winter by appointment. At reception we offer a lift pass service. Thus you can avoid unpleasant queuing at the lift pass office and start you day’s skiing without delay. Leave your car in the car park. You can board the free city and ski bus right in front of the hotel. Store you ski and snowboard equipment in our ski cellar. 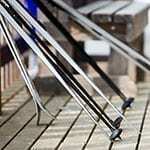 The ski boot dryer ensures your ski boots and snow boots are dry. 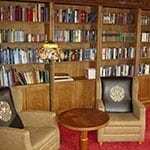 Spend pleasant hours reading in our hotel library with rustic flair. Reading on a summer’s day surrounded by nature is simply magic. 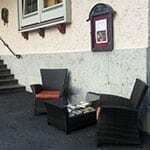 Our reading corner at the Hotel Völserhof is the perfect spot. 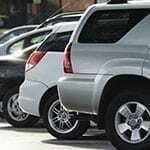 You’ll find plenty of free parking spaces in front of the hotel. 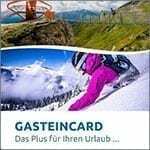 On arrival at the Hotel Völserhof you receive the Gastein Card free of charge. Take advantage of the wealth of free attractions and discounts. 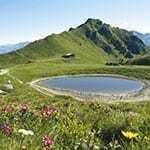 The Völserhof is mountain adventure Gastein partner. All guests of member properties receive their own walking pass in summer, with which the walking guide offers useful tips and advice for your walks and mountain hikes. 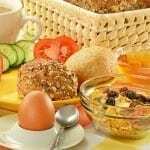 Enjoy our tasty breakfast buffet: organic corner, bread, sausage meats, cheeses, spreads, tea bar, juice bar with fruit juices and kombucha, freshly-prepared egg dishes. All guests wishing to sleep late can enjoy breakfast until 11.00 am. 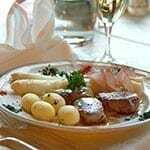 Our kitchen team will pamper you with regional and international dishes. Select from our menus (one of which vegetarian) and feast on our daily fresh salad buffet and cheese buffet. 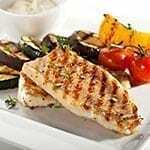 So that you can enjoy your holiday to the full, we are pleased to prepare vegan dishes and cater for special diets. Please let us know your requirements at time of booking. At the Hotel Völserhof we revive our water according to the proceedure made famous by Johann Grander. Also help yourself to our gemstone water enriched with minerals. Step into a world full of relaxation in our spa oasis. You’ll find the following facilities: coloured sauna, organic sauna, aroma steam bath, cosy relaxation room plus outdoor courtyard. You’ll be well equipped for a relaxing break with the Völserhof: Here you’ll find cosy bathrobes, sauna towels and slippers.